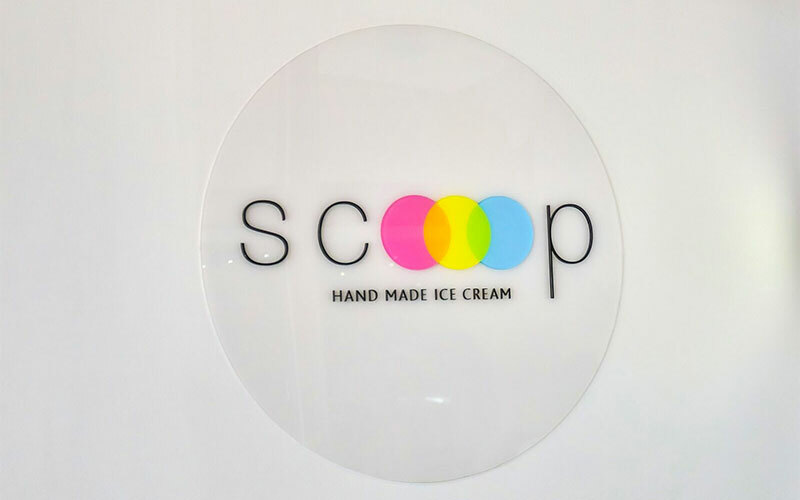 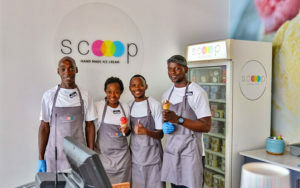 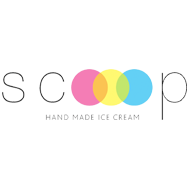 Scoop Ice Cream is a small batch artisan ice cream passionate about making the best seasonal ice cream and sorbets, waffles, milkshakes, ice cream cakes and vanilla sugar cones. 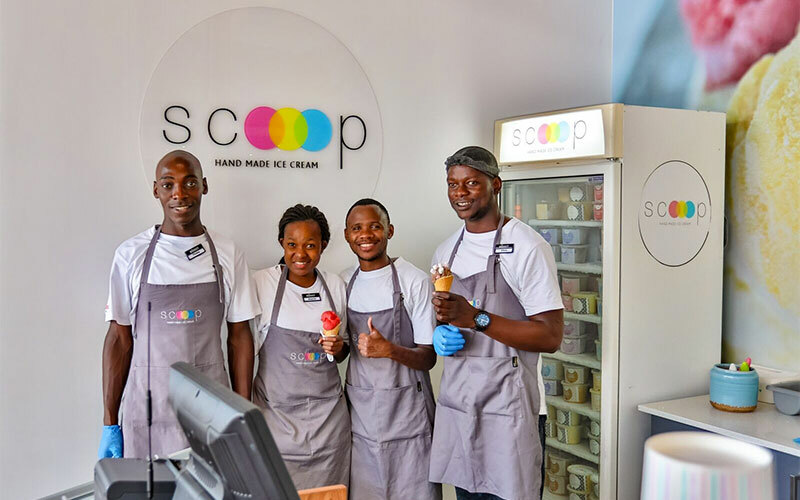 The Scoop team is passionate about producing ice cream that stirs your soul – their small batch ice cream is made by honest hands committed to using the best sourced local ingredients to produce flavours that speak to your senses. 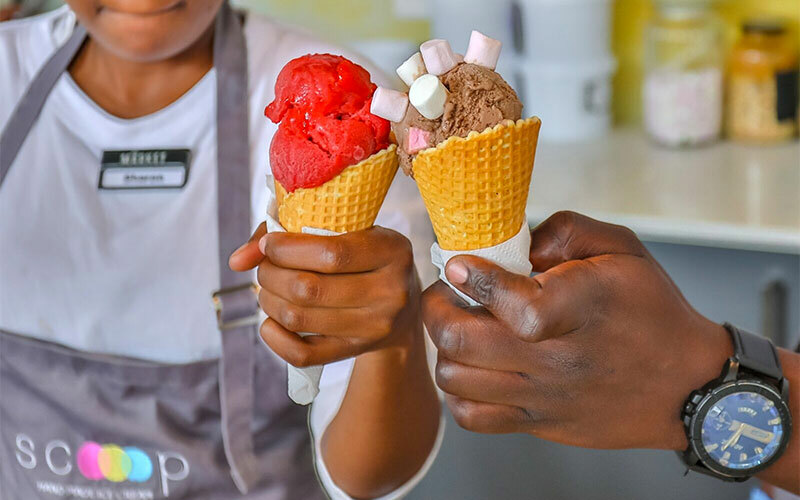 You can always look forward to seasonal mouth-watering ice cream and sorbets that explode with flavour.